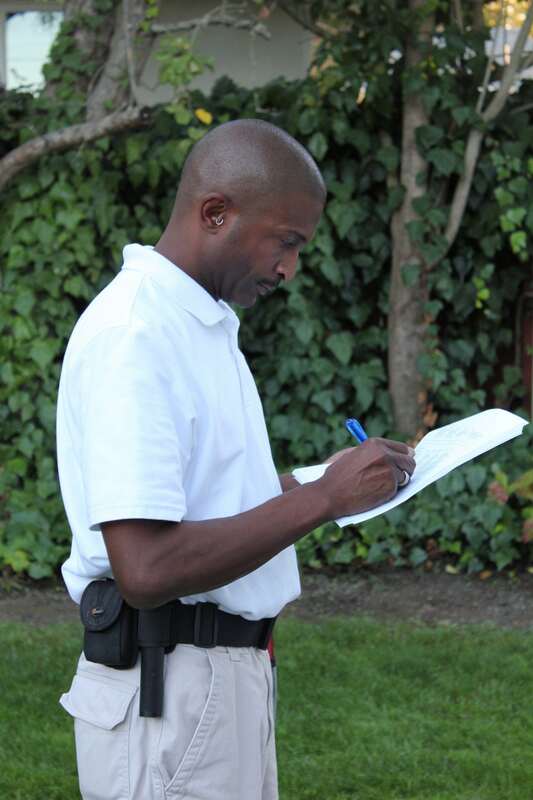 Terrence Lewis, Certified Professional Real Estate Home Inspector and owner of North Coast Inspection Services. The premiere Home Inspector for the Marin/Sonoma areas. North Coast Inspection Services is so thorough that we encourage all of our clients to accompany us during the inspection. You will find we give an entire home-evaluation with no cut corners or surprises. Feel free to ask the inspector any questions you may have during the inspection process. Our professional and courteous inspectors will both point out problems and explain them to you. The inspector will show you the structure's strong-points, along with the weak. We also explain what kinds of routine maintenance is needed to keep the house in top-condition. In one inspection, you will get a full-spectrum look at the mechanics of your structure's good and bad areas and gain the most understanding of the systems that make up your home and how to maintain them. Whether you're a an Estate Agent hoping to certify and prepare a home for a perspective buyer or a current home-owner hoping to get a better understanding of their home's performance, a home inspection is invaluable. We usually do only two inspections per day. 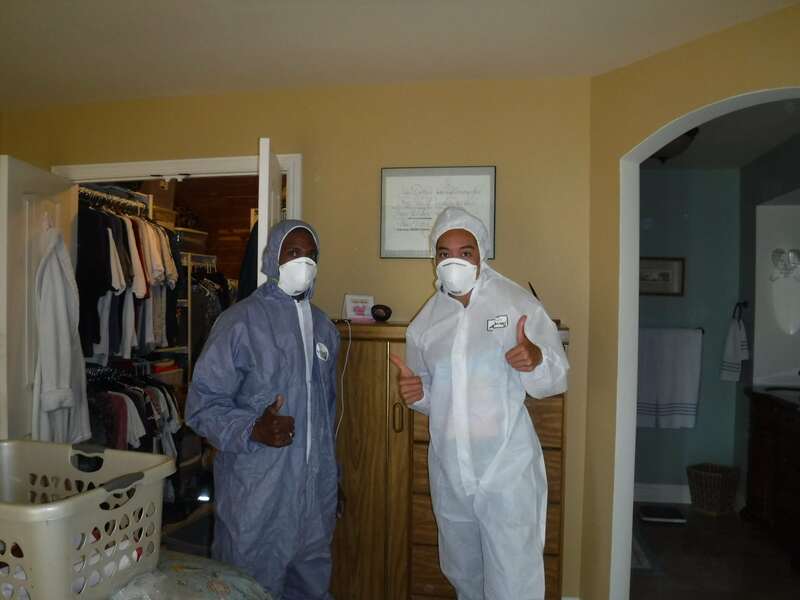 This allows the time we need to do a thorough inspection of your home and explain the findings to you. This means we're a little more expensive than some competitors, but don't let face-value price be the only consideration when choosing an inspector. A cheap inspection may be the most expensive thing you'll ever buy. A cheap inspection may end up costing you thousands down the road because of missed or unreported defects. Cheap inspectors are often uninsured, lack experience, provide less service and don't have the specialized equipment necessary to perform a thorough home-inspection. A home is one of the biggest investments you will make. Choosing the right home-inspector for this major investment is paramount. Different inspectors have varying qualifications, equipment, experience, reporting methods, and pricing. What does not vary: each home inspection requires on-the-ground, experienced inspectors. Ultimately, a thorough inspection depends heavily on the individual inspector's skill-set and experience. We are one of the largest inspection firms in Northern California and are multiple-certified, including LEED and 'Build it Green,' so you will be in the extremely experienced and knowledgeable hands of our professionally certified inspectors.